When I was younger, I always had a camera in my hand and was doing every art/DIY project I could get my hands on. With previously completing the Visual Communications and Photography programs here at Madison College, I didn’t feel quite done. I started the Graphic design program and I think it was the piece I was missing. 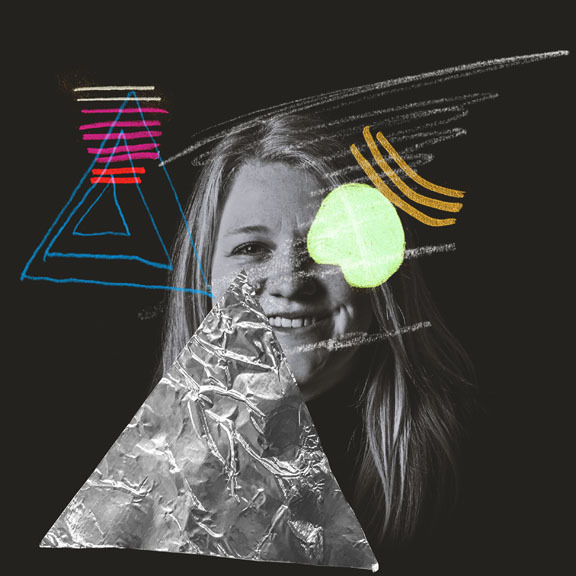 Being able to combine my love of photography, design and all things creative into projects always keeps me on my toes. Outside of designing you can find me behind the camera, singing at the top of my lungs at a concert, sipping an Old Fashioned or traveling to new places. When given a project to redesign a local area business logo, my heart gravitated toward food. 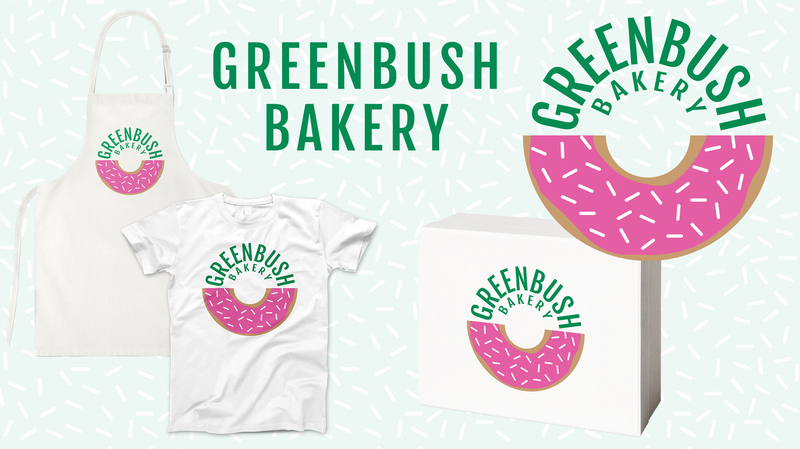 I gave the original Greenbush Bakery logo a more modern, fun and clean look while incorporating their signature item, the Kosher donut and their recognizable green. I wanted to incorporate my design and photographic skills to help this couple capture their big day. 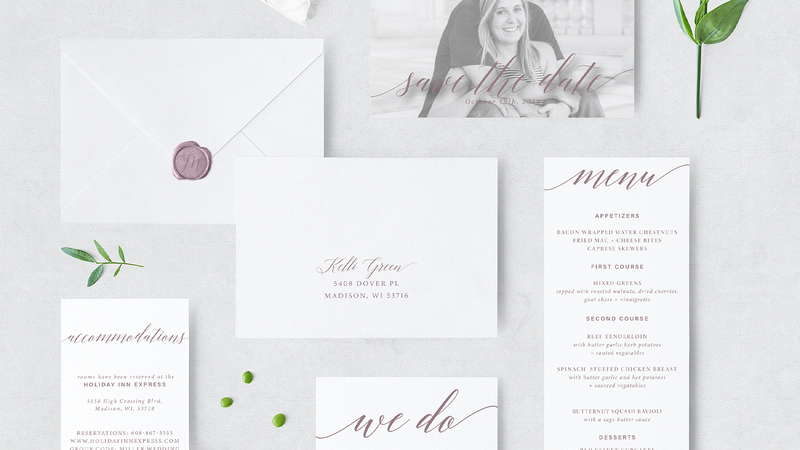 I not only took their photos, but also created this invitation suite that reflected their personalities in its clean, simple design. 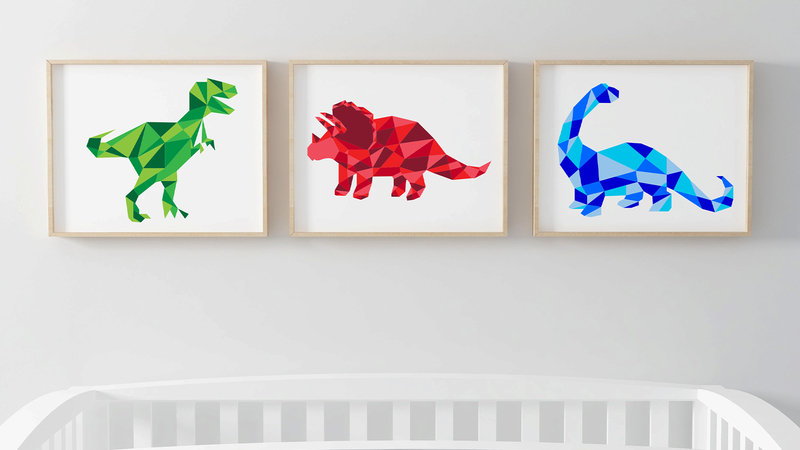 I wanted to create a series of prints to a theme that were fun and different that could be used in children’s room, classroom or office. I’m a firm believer of still sending snail mail any chance I get. 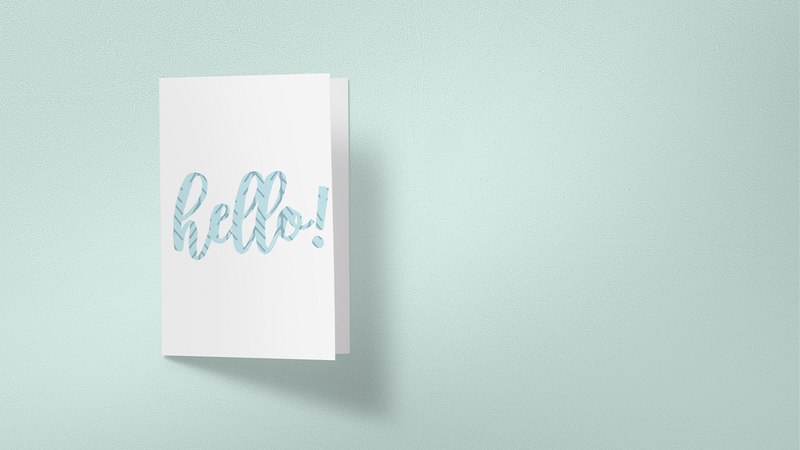 I wanted to create a variety of cards to send for many occasions in fun patterned ways.